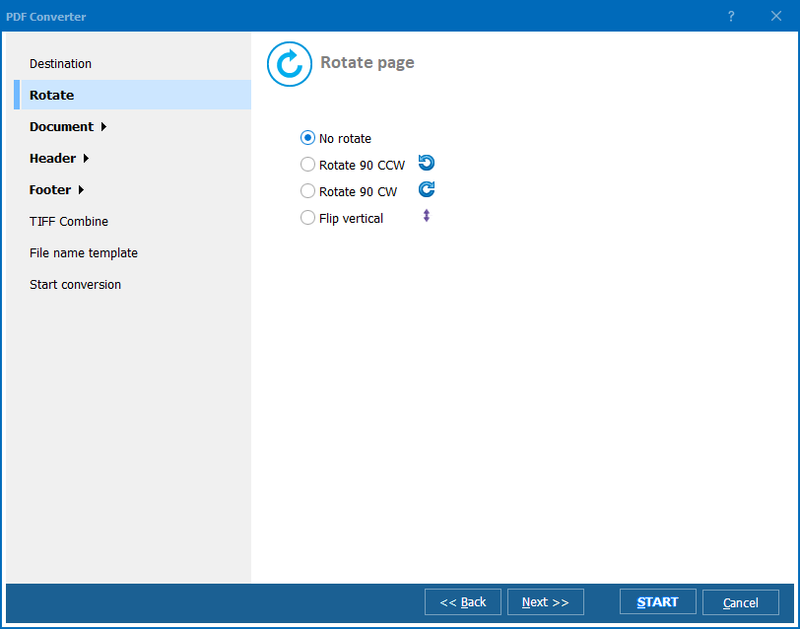 Convert PS to CSV in batch with CoolUtils tool! 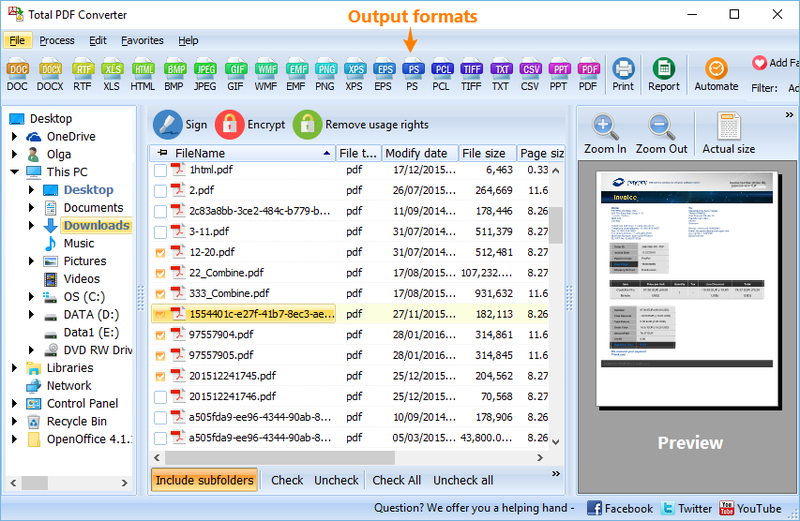 You are here: CoolUtils > Total PDF Converter > Convert PS to CSV in batch with CoolUtils tool! How to Convert PS to CSV in Batch? If you have just begun to use the computer, you might not be interested in conversion of PS and CSV files simply because you do not have to deal with them. But one day you will and we want you to know what to do. First, let's introduce such rare formats as PS and CSV to you. PS, oftentimes referred to as Post Script, is a dynamically typed concatenative programming language used by print service providers, publishers, corporations, and government agencies for printing of visually rich documents. CSV, also known as comma-separated values, is a pseudo-file format that is used to store tabular data in which numbers and text are stored in plain-text form that can be easily written and read in a text editor. Unlike CSV, which can be viewed in free and simple applications like Wordpad and Notepad, PS files can only be opened with specialized expensive software developed by Adobe. The programs that are compatible with PS format include but are not limited to Adobe Illustrator CS5, Adobe Acrobat X Pro, Adobe Photoshop CS5, Adobe Photoshop Elements 10, and ACD Systems Canvas 12. You can easily convert PS to CSV in batch with the help of a specialized program known as batch PS converter. It will help you save not only hundreds of dollars that you would otherwise waste on expensive Adobe software, but also lots of money and nerves. 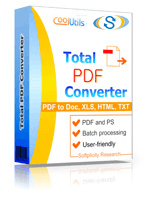 We recommend you try Total PDF Converter by CoolUtils. 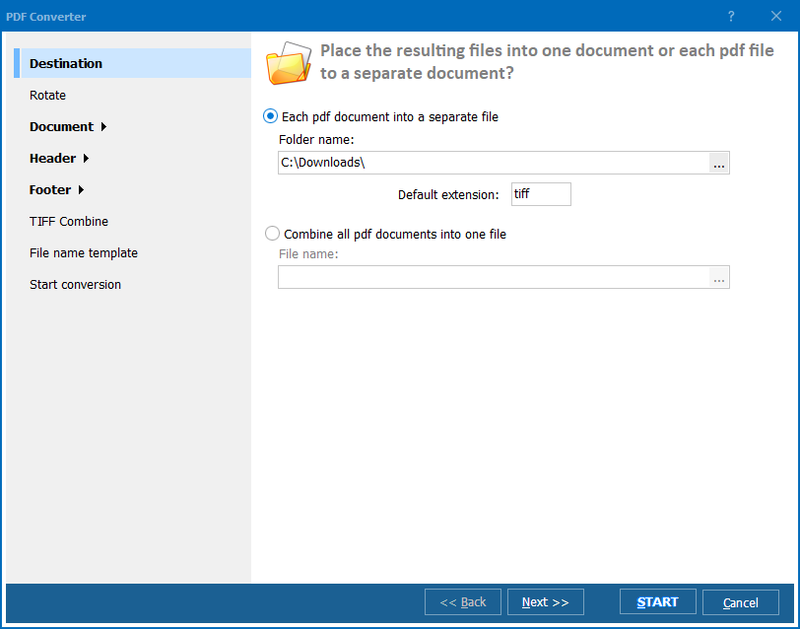 Select the files for conversion, set CSV as target format and enjoy 100% automatic conversion! The tool is offered for free for the 30 days for anyone who wants to make sure the program is exactly what he or she needs before buying it. There is no obligation or hidden fees, so do not hesitate and download Total PDF Converter now!